CBD Oil Review rates CBDRx with four stars because it qualifies for the Quality, Mission, Charity & Innovation Badges. 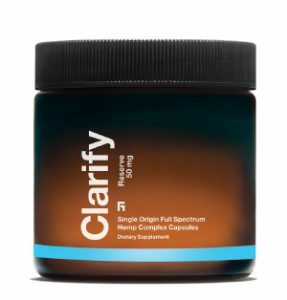 The Functional Remedies brand features premium full spectrum CBD oil, CBD capsules, and CBD topicals: pretty typical or even limited for a standard CBD vendor. But their parent company, CBDRX, is a juggernaut of scientific and sustainable development in the CBD space. Not only do they own and control a whopping four facilities in Colorado to accommodate their research, high-tech processes, and sustainable farming, they have their own genetic strain of highly potent hemp CBD, an accomplishment 25 years in the making. CBDRX has said that no one can beat their authority nor their expertise when it comes to hemp CBD. And we honestly cannot challenge that statement. The brain behind CBDRX, the parent company of the Functional Remedies brand, is its Chief Science Officer, Tim Gordon. Gordon is a heavyweight in the CBD industry with over 25 years experience in hemp genetics. In addition to his work with CBDRX, he is the Board President of the Colorado Hemp Association and a sought after consultant and speaker for his unmatched expertise in hemp bioengineering. CBDRX is foremost a hemp cultivation company, specializing in high-tech cross breeding and micro tissue propagation (cloning) accompanied by organic, sustainable farming practices. They own an impressive bundle of facilities to conduct their research and a large outdoor farm irrigated by a mountain spring and nurtured with local compost. When it comes to sustainability and best farming practices, this is one of the best companies we’ve encountered. CBDRX has developed a proprietary CBD genetic strain high in CBD content along with other cannabinoids, flavonoids, and terpenes, rendering it full spectrum. 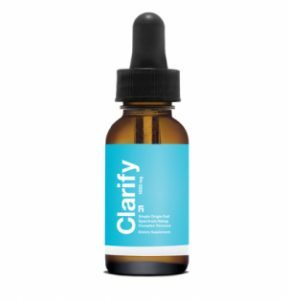 This strain is throughout the Functional Remedies product line and extracted via a lipid infusion process which uses gentle, low heat and fats from coconut oil to encapsulate CBD compounds. CBDRX isn’t the only one using this extraction method, but they were one of the first. 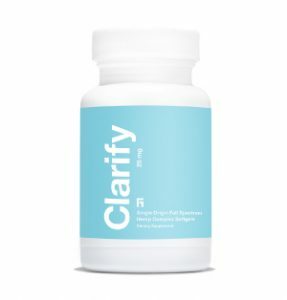 Functional Remedies has a basic, yet premium product line with prices ranging from $37.99 to $99.99. 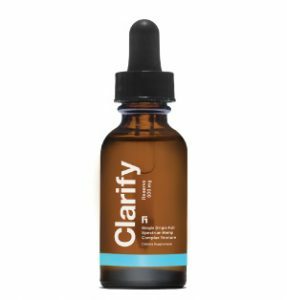 We like how they maintain a focus on quality and sustainability, not sacrificing their integrity to come up with dozens of CBD products to try to appeal to everyone. Their full spectrum tinctures suspended and binded to MCT oil are no nonsense and additive free, which we also love. They sell potent capsules and a nourishing hemp salve containing organic beeswax and certified organic oils. We applaud Functional Remedies for their use of certified organic oils. Essential oils are very common additions to CBD topicals, but it’s rare to see vendors using organic varieties due to the increased cost. Last up is the Functional Remedies Endosport line of full spectrum CBD oil tinctures, capsules, and CBD salve. These products are marketed for performance, and their packaging has little graphics of a tennis racket and a basketball to that effect. We want to know what makes these products different from the original line, as the ingredients appear to be the same. 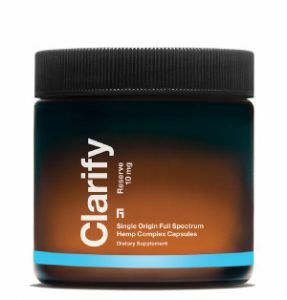 This is a trend we are seeing among CBD purveyors: different product names to target different ailments or sensibilities that belie little or no difference in ingredients from original options. It’s a marketing thing that’s not necessarily sinister, but consumers should be aware. The only badge we cannot award is the Safety Badge. The CoAs for Functional Remedies are available upon request, but to meet our standards, they need to post up-to-date documentation for each SKU. 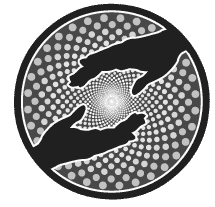 Bottom Line- Functional Remedies and its parent company CBDRX are genuinely innovative and sustainable organizations that are leaders in the industry in their efforts on the genetic engineering and sustainable farming fronts. We believe their products and processes are top of the line, and we look forward to seeing where their groundbreaking research will take them and the CBD space at large. CBDRX/Functional Remedies maintains full control of their sustainable, organic growing process and utilizes a proprietary lipid infusion method to slowly extract their full spectrum CBD oil. CBDRX/Functional Remedies leads the charge in sustainable CBD hemp genetics, farming, and extraction that are good for people and good for the planet. CBDRX/Functional Remedies awards post-secondary education scholarships every year to foster the spirit of education that underpins their values. CBDRX/Functional Remedies has conducted years worth of research, culminating in their proprietary, highly potent CBD genetic strain. They are currently working on a new strain with even higher potency and employ agronomists to oversee their five-acre research and development farm.